– How Smart Are You? Smarter than a fifth grader? Or smarter than the guys down at the pub? This is your chance to prove that you are. Learn something new. 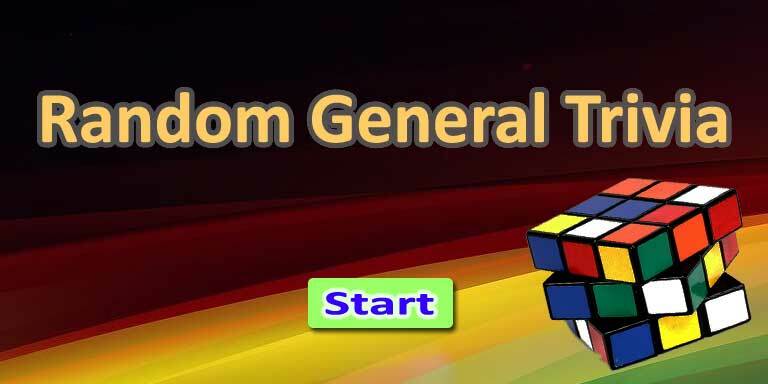 Take a quiz with 20 random questions from a larger pool of general trivia questions. The set of trivia questions is slightly renewed every time you start over. A daily dose of trivia. 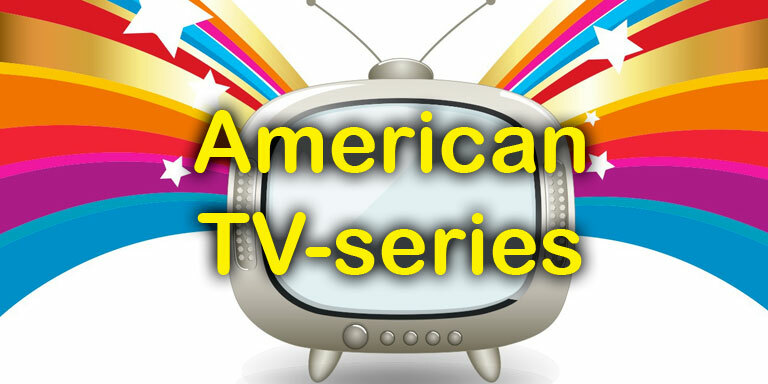 If you like spending time immersed in the lives of characters portrayed on different American TV shows, you’ll have no problem scoring high on this American TV-series quiz. Give it a try! 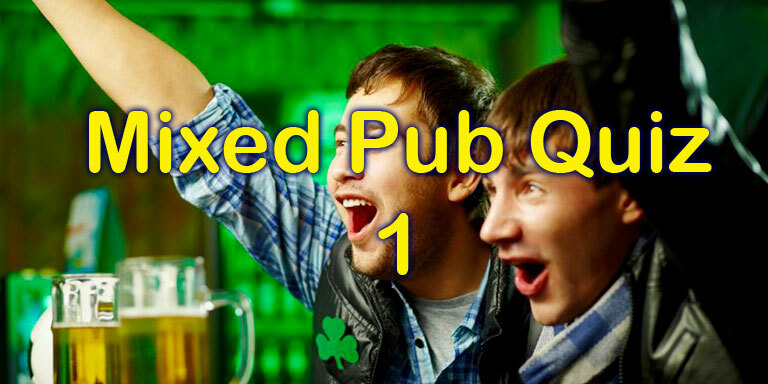 Warm up for a pub quiz night with these 20 questions and answers. The quiz is neither too easy or too hard. It’s just a medium-level mix of common pub questions. It has questions about music, TV shows, science, geography and more. Prove you are smarter than your friends. This general knowledge test covers all kinds of different subjects. 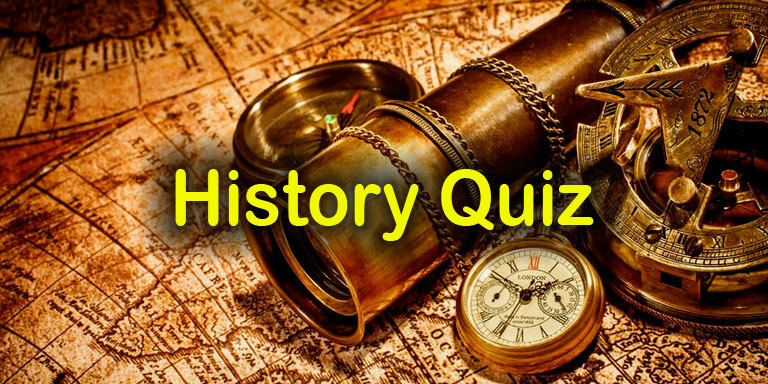 This quiz will help to expand your general knowledge and is a good way to challenge memory and attention. 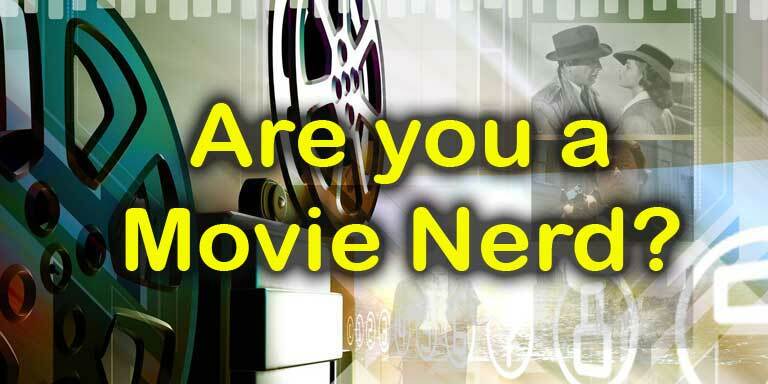 Are You a Movie Nerd? Do you remember movie quotes, Academy Award winners, plots, and movie characters? Then, this movie quiz is for you. It takes you back in time and features some of the most influential films of our time. 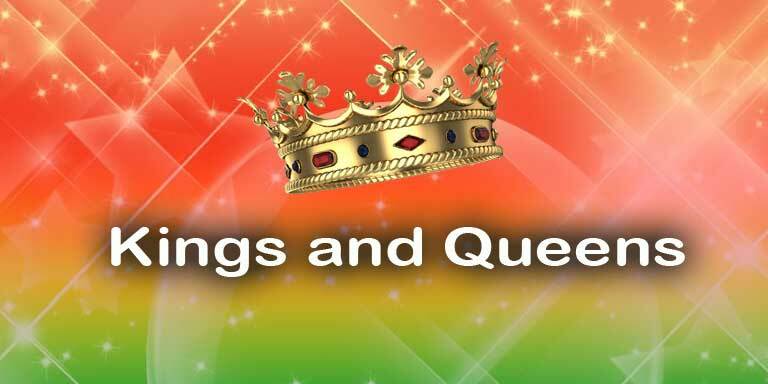 How much do you know about monarchies, Royal families, Kings, and Queens? A new trivia quiz about monarchies from all parts of the world. 10 history questions in a fixed set. Can you answer all questions correctly? Are You a Real Globetrotter? 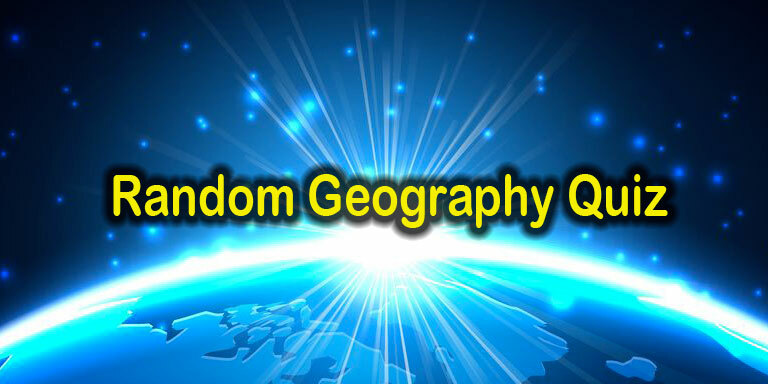 Take this random geography quiz with 10 questions and find out how much you know about geography and the world. 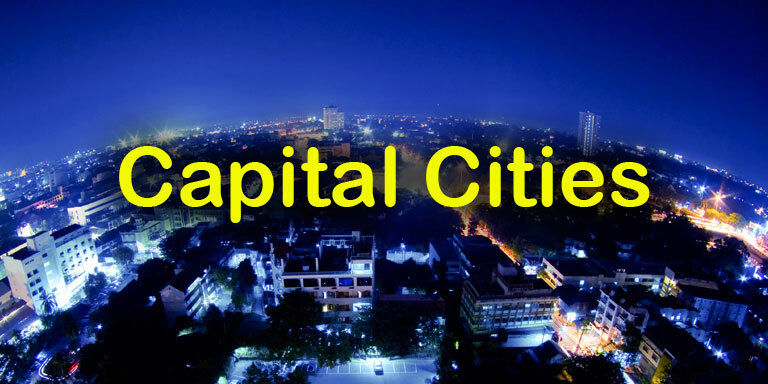 Test your knowledge of some capital cities of the world. 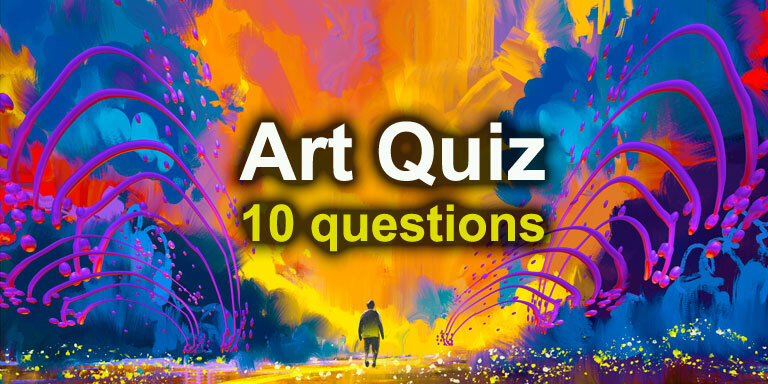 The quiz has 10 questions drawn from a larger pool of questions. 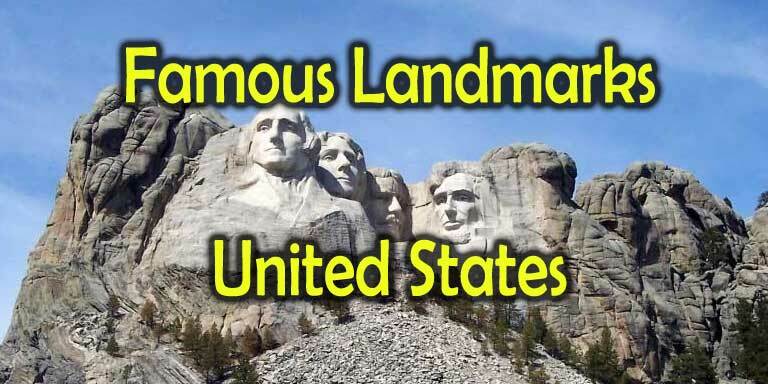 United States is rich with famous landmarks. Check out this quick quiz for some of the top tourist attractions and popular destinations in USA. Quizzes for real sports fans! 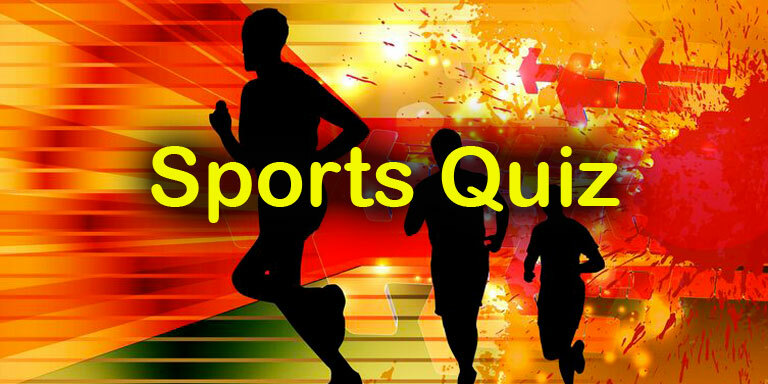 This trivia quiz contains 10 questions about sports. It is easy and intuitive to use. 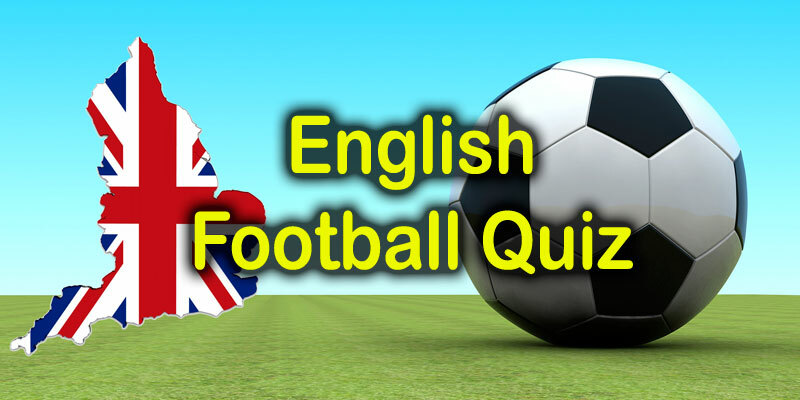 How well do you know your English football players? Can you tell where some of the famous football grounds are found? 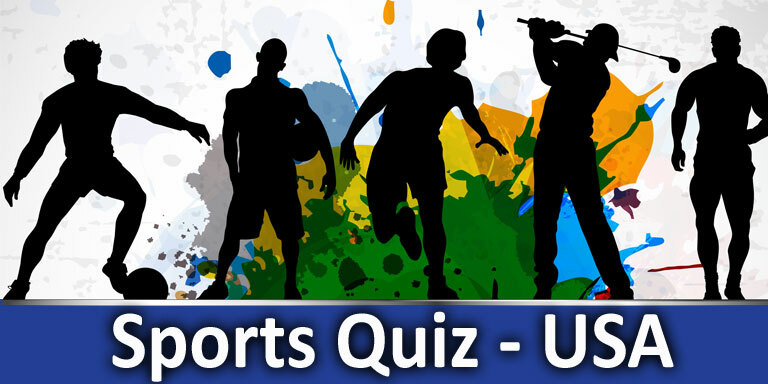 A sports quiz with focus on U.S. sports and athletes. 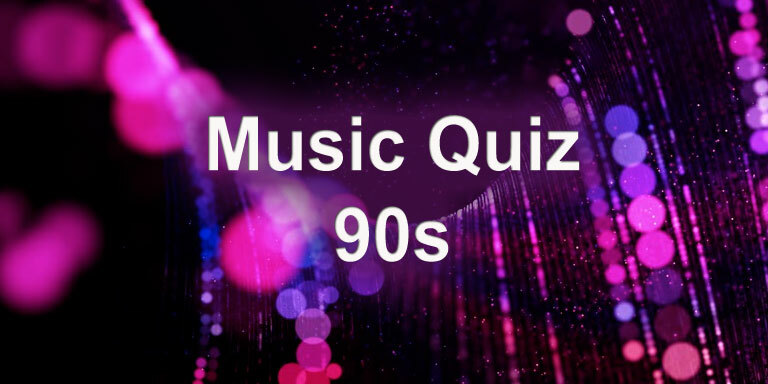 Can you answer all of these quiz questions? Do you recognize these 10 pop songs from the 1970s? 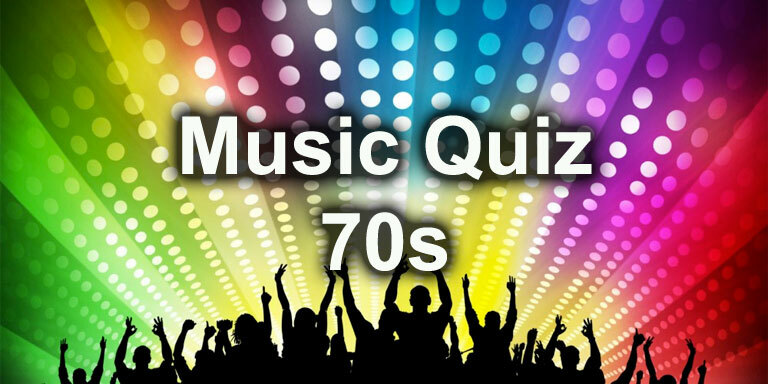 Listen to the song snippets and go back in time with some fun 1970s music trivia questions! If you were young in the 1980s, you’ll have no problem recognizing these hits from the eighties. Take the challenge and see if you can hit a perfect score. Listen to these 10 song snippets from the 1990s. How many of them do you recognize? This is a fun challenge for friends and family. Think you know music artists and hit songs of our time? 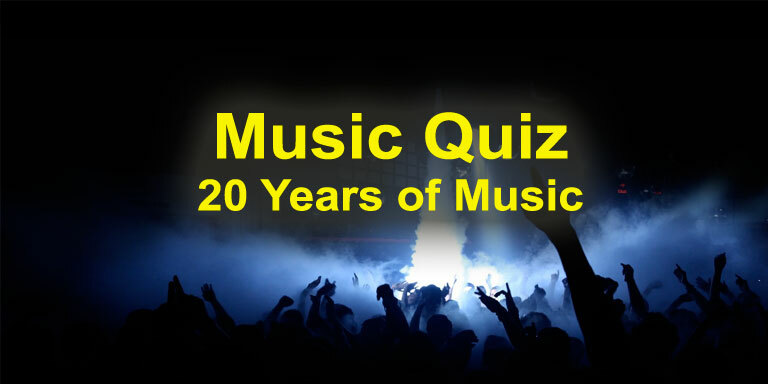 Here’s your chance to put your music knowledge to the test in a quick quiz. 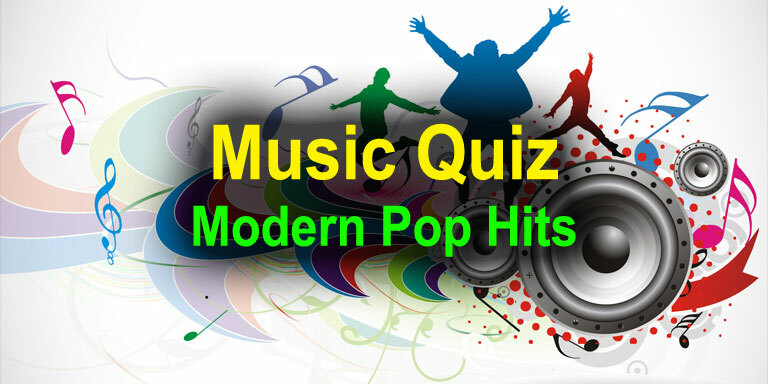 Take this quick quiz with some modern pop hits. 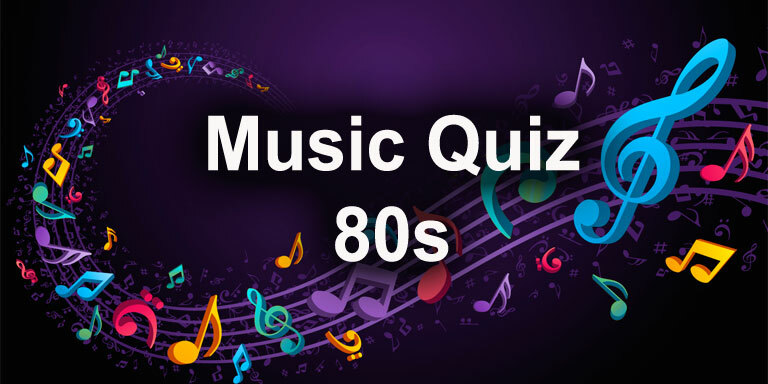 Play the short snippet above each question and see if you recognize the music. Listen to the short song snippets and answer the questions. 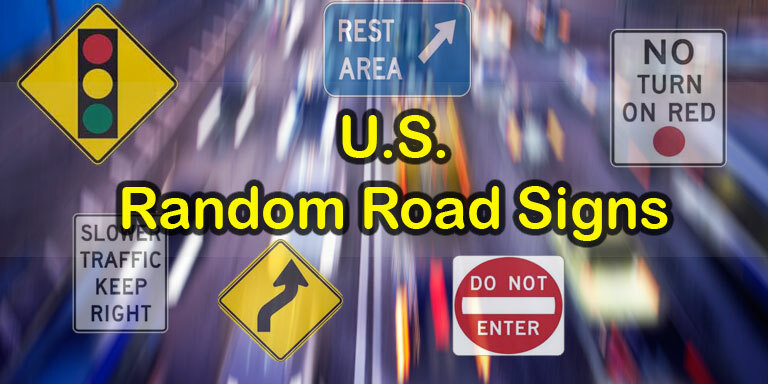 Get 10 random questions from a larger pool of U.S. road sign questions. 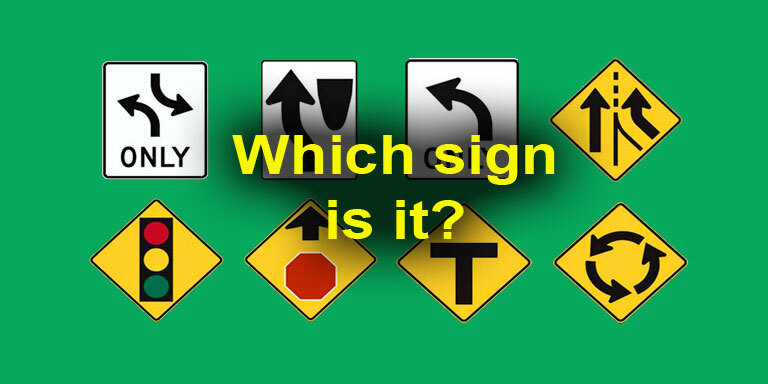 You can take this quiz several times to test your road sign knowledge. 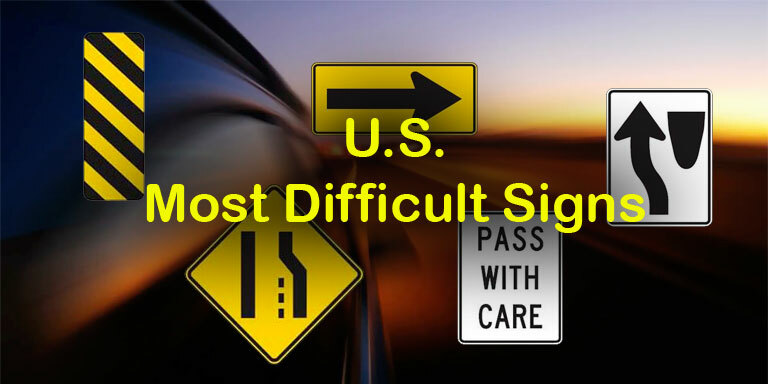 We have the most comprehensive online quizzes for U.S. road signs. Exactly what you need to pass your official written DMV test! 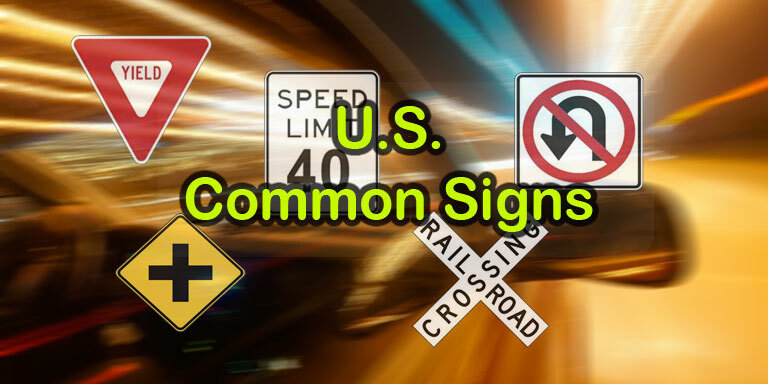 Knowing and understanding the meaning of the most common road signs are a must for your DMV permit or Driver License written test. Do you recognize all of them? Can you hit a perfect score of 100%? 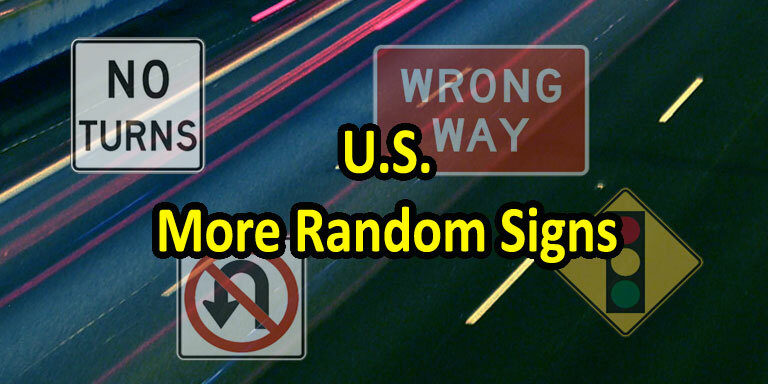 A road sign test with 20 of the most difficult U.S. road signs. Perfect practice for your learner’s permit and driver’s license. Remember, when you are behind the wheel, you must understand and be able to act on all American road signs and traffic signals. 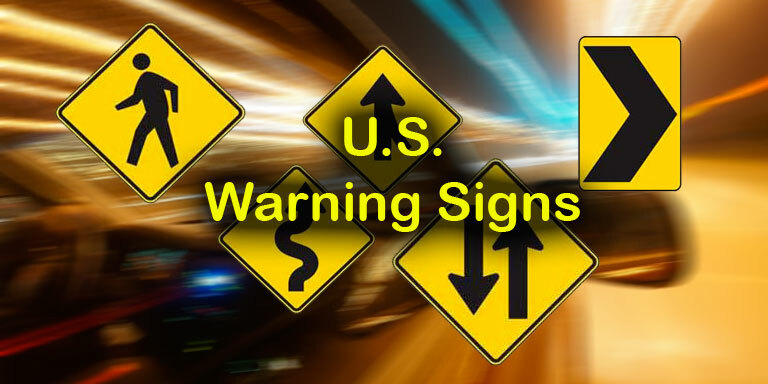 Use this quiz to prepare for your driver’s license or permit test, or just recap how well you know U.S. warning signs. See if you can reach at least 80%, which is required on most state DMV tests. 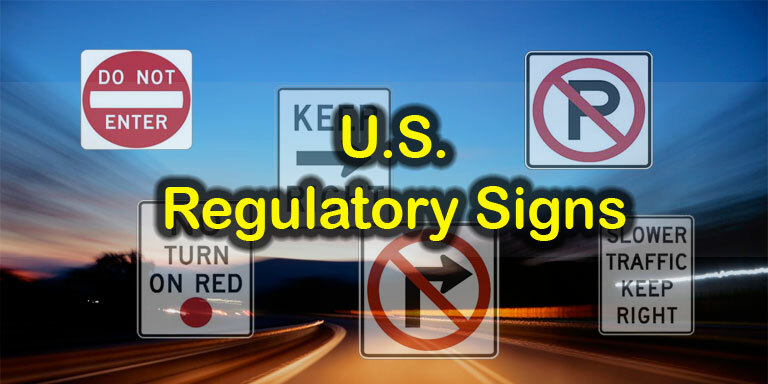 Regulatory signs tell you what you must do and what you must NOT do on U.S. highways. 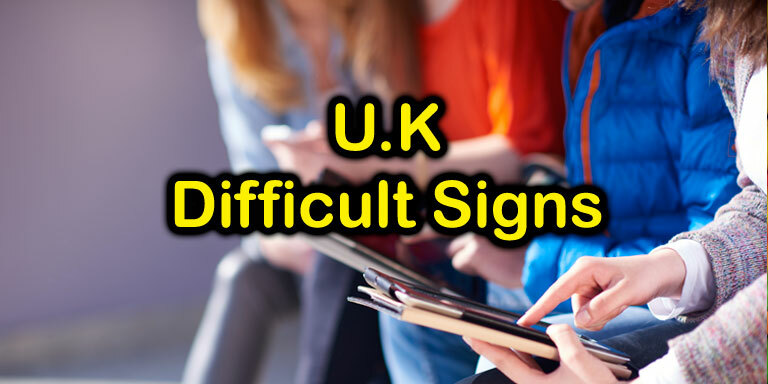 They are perhaps the most important signs to learn when you study for your learner’s permit or full driver’s license. Knowing shapes and colors help you identify basic messages from a distance or when signs are covered in snow. 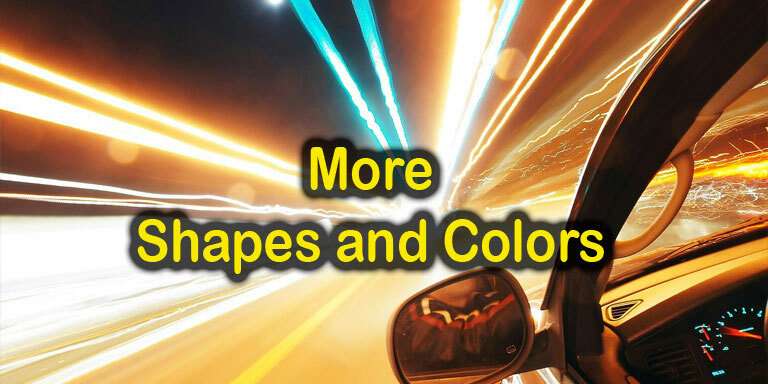 Often, you are asked to identify signs by just shapes and colors on a DMV test. In this quiz, you are asked to pick the sign that matches the description or the question. 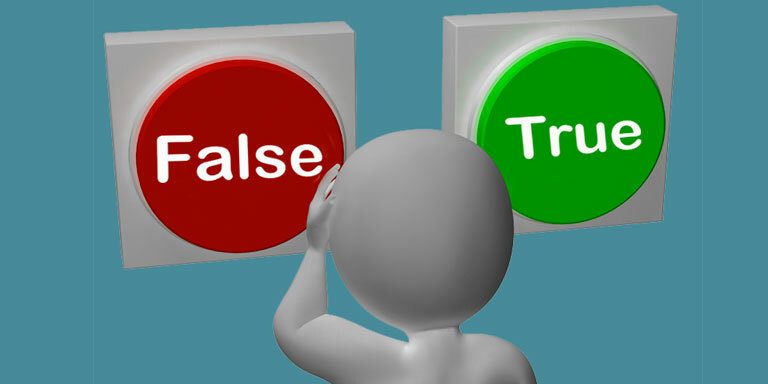 To pass a DMV or permit test you should get most of them right. 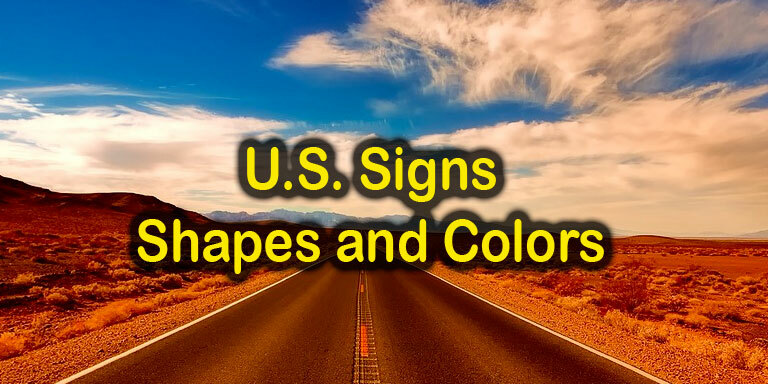 A second quiz with 20 questions focused on just the colors and shapes of U.S. road signs. 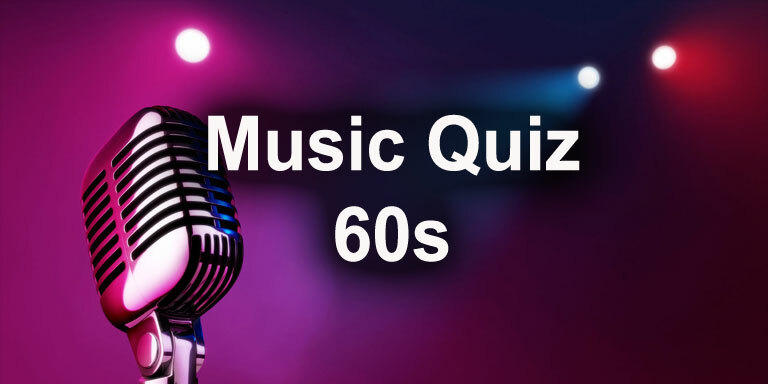 Spend a minute or two with this quiz. Can you score 100%? 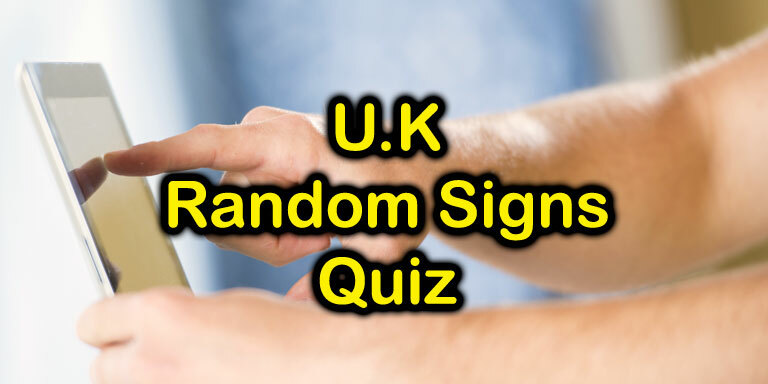 10 random signs questions are drawn from a larger pool of 65 questions. You can take this quiz several times and get new questions each time. This video shows the road signs that are most likely to show up on your Missouri Signs Recognition test! Missouri Drivers Guide lists about 50 traffic signs you should know. 10 real DMV road sign questions from California official permit and driver license tests. Exactly what you need when you study for your driver’s exam in California. Prepare for your Texas driver’s knowledge exam with the road sign questions in this video. They are an important part of your Texas DPS written test. 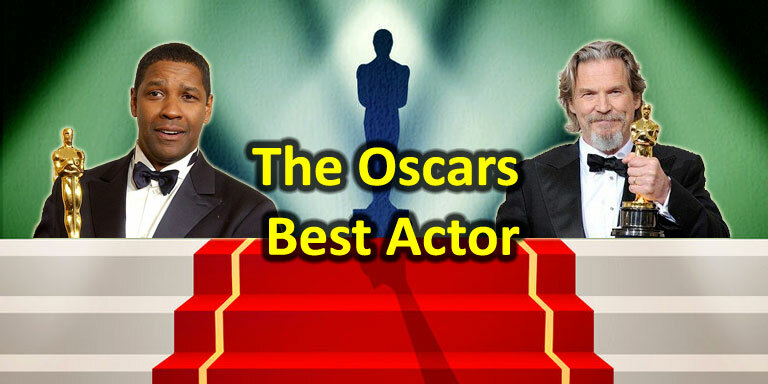 Do you know your Academy Award Winners? These quizzes are the ultimate movie nerd challenge! 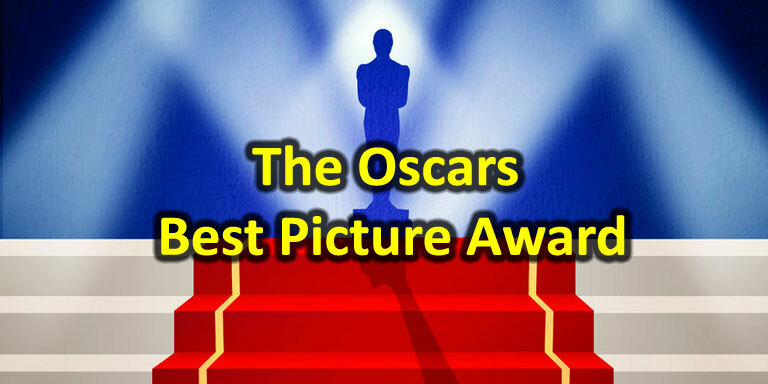 Take this challenge with 10 trivia questions about winners of the Best Picture Award. If you are a movie nerd, this is the quiz for you! 10 questions about winners of the Best Actress Academy Award through the years. How much of a movie buff are you? Take this Academy Awards quiz with 10 random questions from 90 years of Oscar nominees and winners (150 questions in the pool)! The Academy Award for Best Director is often closely related to Best Picture winners – but not always! 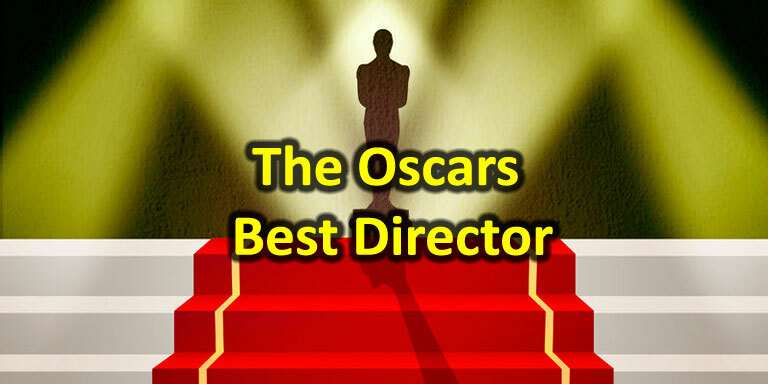 Check how much you remember about winners of the Best Director Award. 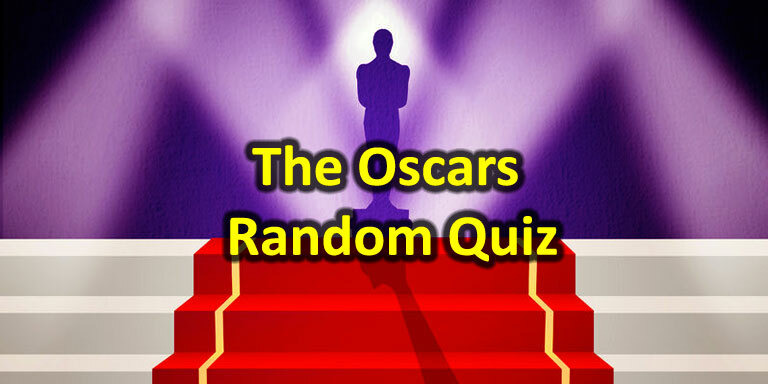 Another Oscar Quiz for you! 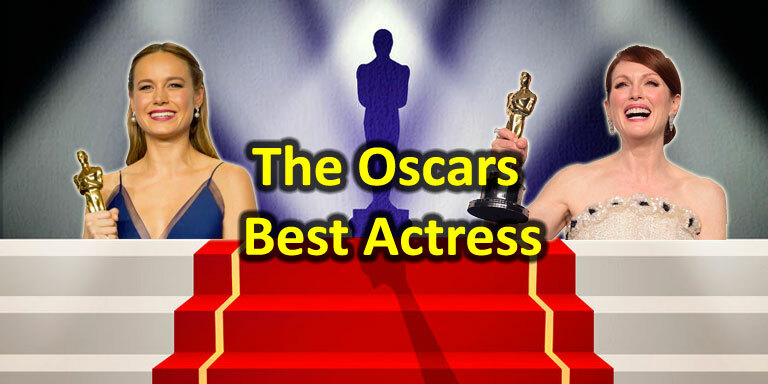 A movie trivia quiz about the Oscars – on YouTube! See if you know the Academy Award winners and other trivia around the Oscars. Be safe on the road! Know your traffic signs! 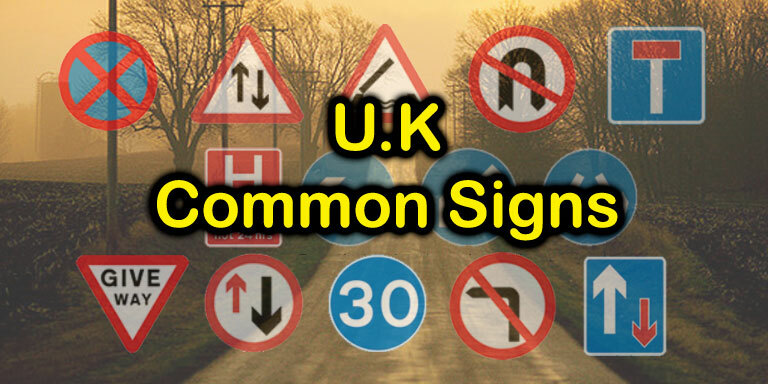 This quiz challenges your knowledge of some U.K. traffic signs. It can help anyone who wants to drive in Great Britain. Do you know these common traffic signs? If you want to pass the driving exam or simply want to visit Great Britain and drive, this is a quiz for you! Do you recognize common traffic signs and know how to act when you see them? Take this quiz and find out! 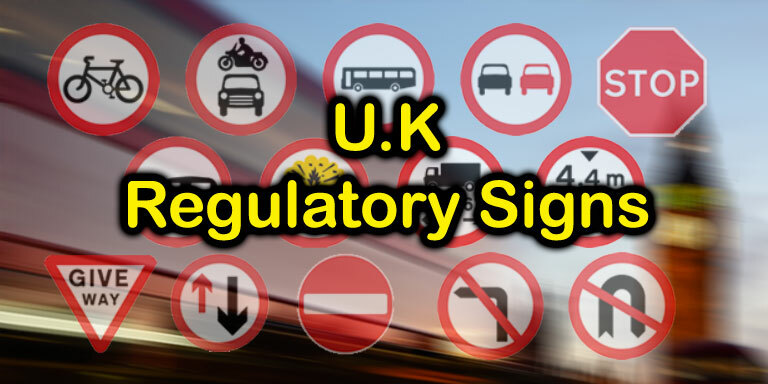 20 questions about common British regulatory traffic signs, all of which you should learn for your DVSA examination. 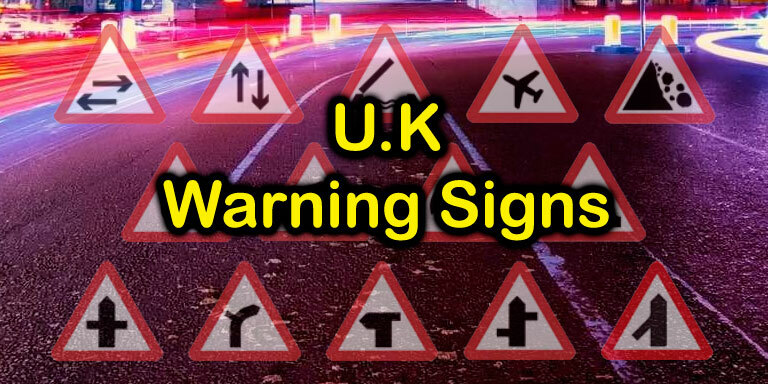 In this U.K. Traffic Signs Quiz you’ll get 10 random signs questions from a larger pool of questions and answers. Learn them and pass your exam! This video helps you prepare for your British driving license test. 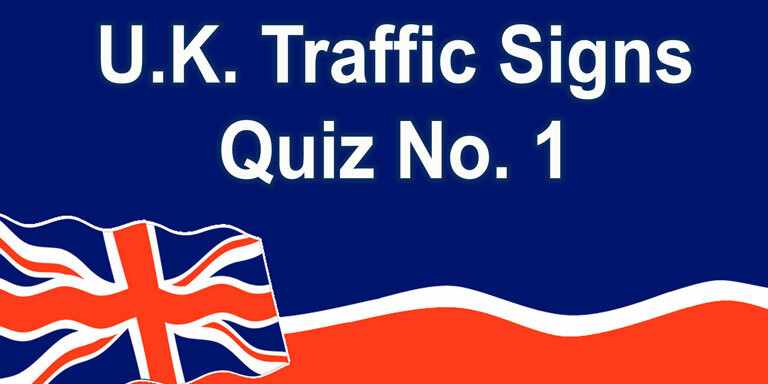 It has 15 questions about U.K. traffic signs that you should know the answer to.